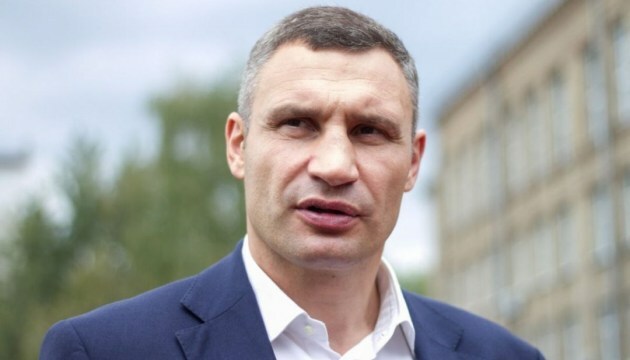 Kyiv authorities plan to name a public garden in honor of Boris Nemtsov. 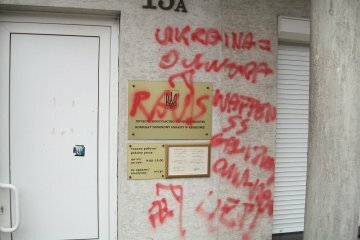 A vandal, who painted with red paint anti-Ukrainian inscriptions on the building of Ukraine's honorary consulate in Rzeszow on September 30, has been detained by the Polish police, admitted his guilt and is ready to suffer a respective punishment, local police spokesperson Adam Szelag has told an Ukrinform correspondent. 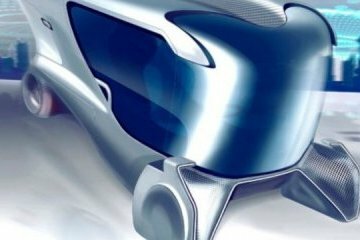 Ukrainian Vadym Demydiuk designed a futuristic triangle Tuk-Tuk, an electric vehicle without battery. 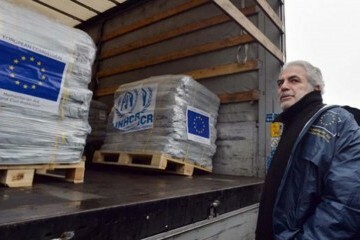 Sumy region has received 40 tons of humanitarian aid from Holland, which will be distributed among medical and educational institutions of the region. 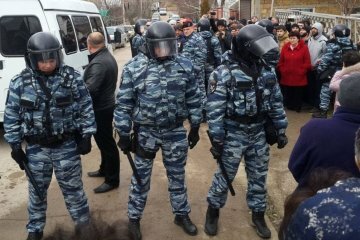 The Foreign Ministry of Ukraine has expressed a strong protest against another wave of groundless searches and illegal detentions of Ukrainian citizens by the Russian occupying authority in city of Bakhchisaray in Crimea. 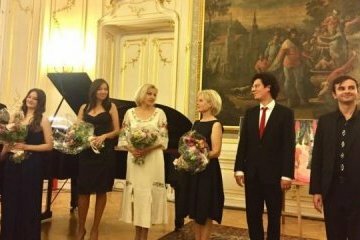 The Embassies of Hungary and Ukraine together with the Franciscan Church organized a charity concert in Vienna to raise funds for Ukrainian children. 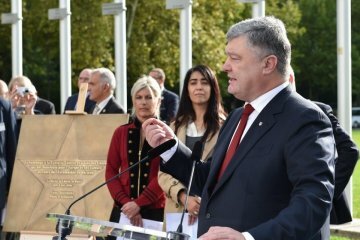 President of Ukraine Petro Poroshenko has taken part in opening of the Heavenly Hundred Heroes star on the Avenue of Stars near the Council of Europe in Strasbourg. 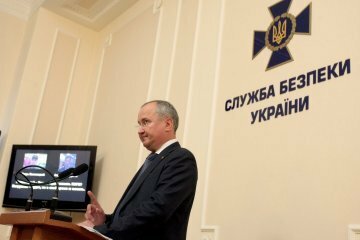 Officers of the Ukrainian Security Service (SBU) have detained two Ukrainian citizens, who, on the order of the so-called special services of the "DPR," planned to carry out terrorist attacks in the city of Mariupol, particularly on the railways. 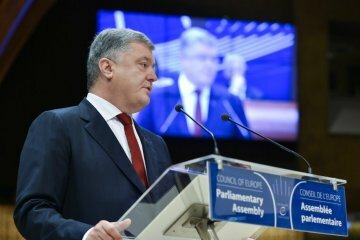 It is unacceptable when children belonging to ethnic minorities in Ukraine do not have proper knowledge of the state language, which they need for further education and self-realization in the country, Ukrainian President Petro Poroshenko has said. 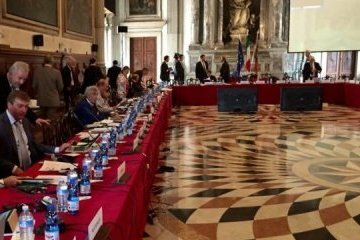 The Cabinet of Ministers has approved an action plan on introducing the funded system of mandatory pension insurance for 2017-2018. 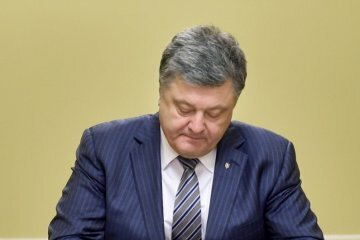 President of Ukraine Petro Poroshenko has signed a decree to approve international regulations on postal services. 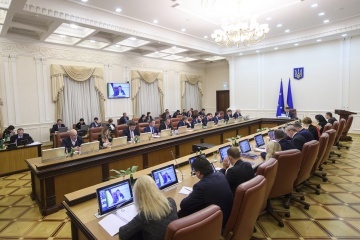 The appointment of judges of an Anti-Corruption Court in Ukraine should not contradict the Constitution of Ukraine, according to an opinion by the European Commission for Democracy through Law (Venice Commission), which was made public on October 10. 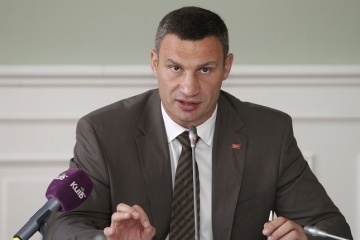 Kyiv Mayor Vitali Klitschko has said that Kyiv intends to introduce the best world practices in local waste management. 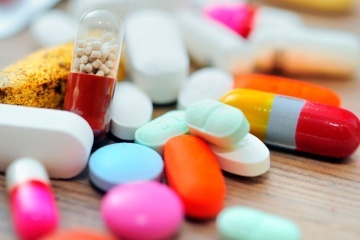 The existing health care model in Ukraine has led to the fact that almost 70% of Ukrainians are engaged in self-treatment due to lack of funds, Health Minister Ulana Suprun has reported on her Facebook page. 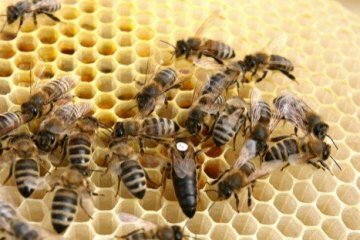 The town of Yaremche in western Ukraine will host the European Day of Beekeeper on October 13-14, 2017.